Since I’m on an inky kick, I realized it was time to break the LDRS Hybrid Inks out of the packaging and give them a go. (These were sent to me for review, but I am not financially compensated by the company and am not obligated to give them a favorable review. My opinions are honest and my own! I was sent 4 colors of LDRS Hybrid ink to play with, as well as one white stamp pad and some embossing powders. I feel folks are really most interested in the black ink, as EVERYONE wants to know what’s the best black ink, what ink can be used with Copic Markers, etc. But I also swatched out and demonstrated the pink, blue and magenta- because why not? The video best explains it all, but I’ll have some photos and pros and cons after. I feel like they blended well and are nicely pigmented. White stamp pad shows up very well! Alcohol inks on the left water-based markers on the right. So I liked the colors I got- but it wasn’t easy to find more. They have some mini cubes at Scrapbook.com, but they aren’t on Amazon.com. Right now the best place to buy them is on their website. Black pad will be a workhorse in your toolbox! Overall, it’s a great product and if you already are going to their website to buy their stamps and dies, you will certainly like to pick up the hybrid ink stamp pads. 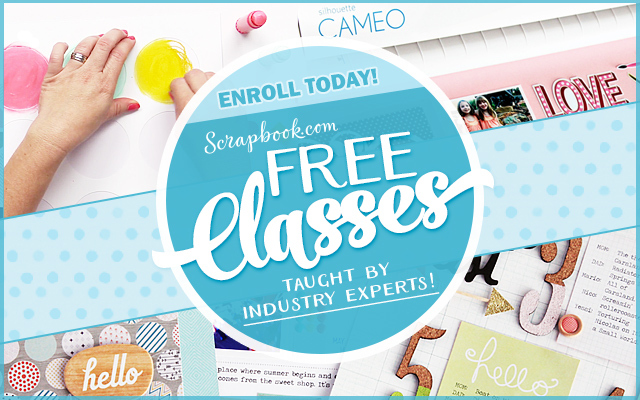 Let’s hope Scrapbook.com or Amazon picks up more of their products soon to make our shopping easier. You may also enjoy my review of Tonic Hybrid Inks here! I was pretty amazed that the black LDRS ink was able to emboss! Showed good detail, too! Thanks for reviewing this, Jenny! Thank you for the review. I appreciate your thoroughness! Thanks for your review. It’s a shame that they’re not widely available yet. The fact that they were emboss-able makes them more appealing to me. And, permanent with BOTH watercolor and alcohol. Great review. Thanks. I have really missed your reviews…so glad you are doing them again. In the past I have purchased items because of your reviews and have never been disappointed. thank you and God bless. It’s interesting that you recommend these for alcohol markers. Your example looks to me like the lines are quite fuzzy. Maybe you explained in the vid (haven’t had time to watch yet) but doesn’t look like a good pairing to me.